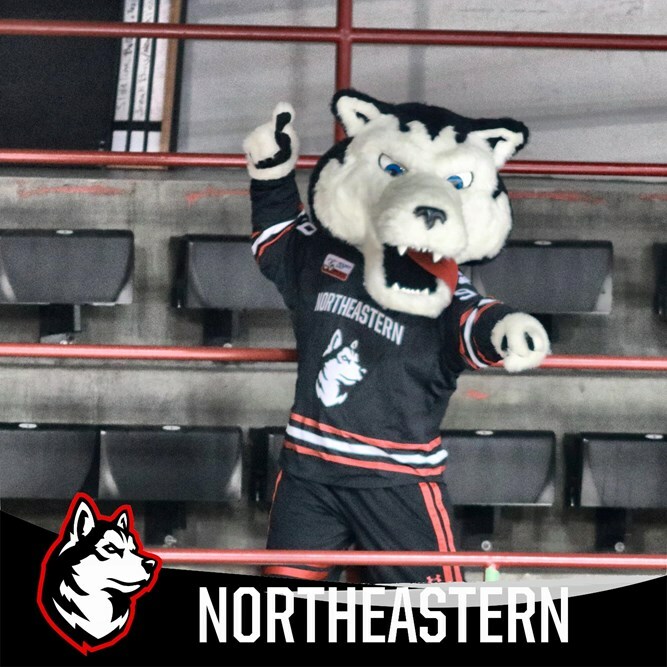 BOSTON, OCTOBER 23, 2018 – Northeastern’s Howlin Huskies are leading the way for NCAA innovation with BriziCam, a remote, venue camera technology fans can control. Coming to the world’s oldest indoor ice hockey arena, Matthews Arena, the Northeastern Huskies are breaking new ground in fan experience innovation through its collaboration with BriziCam, a first for the NCAA. BriziCam lets anyone tap into nearby cameras to capture group memories at iconic places. The new experience will be available to Huskies hockey and basketball fans, starting with hockey launching on Nov 1, 2018. Innovative sports teams like the Howlin Huskies are always looking for new ways to build deeper connections with fans, and participate in the fan journey. BriziCam is already licensed by world class NBA teams, Grand Slam Tennis tournaments, a European football team, and now the first NCAA team joins the ranks. Fans tap in their seat number into a mobile web page, a robotic camera pivots to find them, where fans can see themselves on their phone. They then have 30 seconds to pinch and zoom to get everyone in the shot. A branded overlay is added to the photo, and can be shared on the fan’s social media. For teams like the Huskies, this is a new type of sponsorship asset that transforms regular visitors into micro-influencers for the team. It also allows brands that support the team to connect and engage with Huskies fans like never before. The BriziCam platform opens new avenues for the fan experience to grow, with new innovations just around the corner.